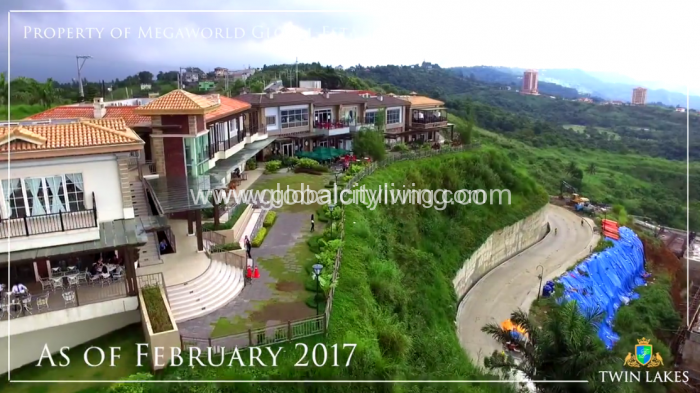 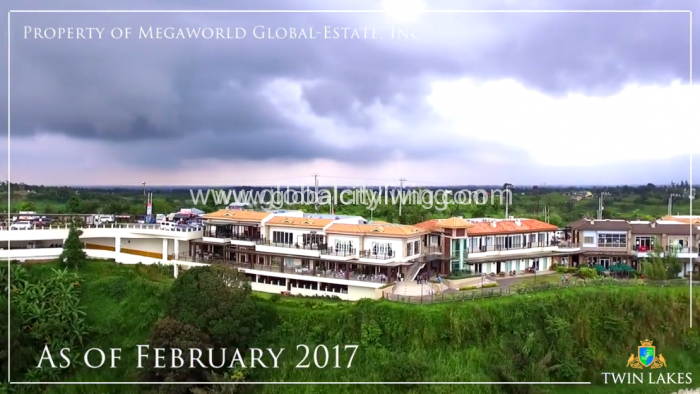 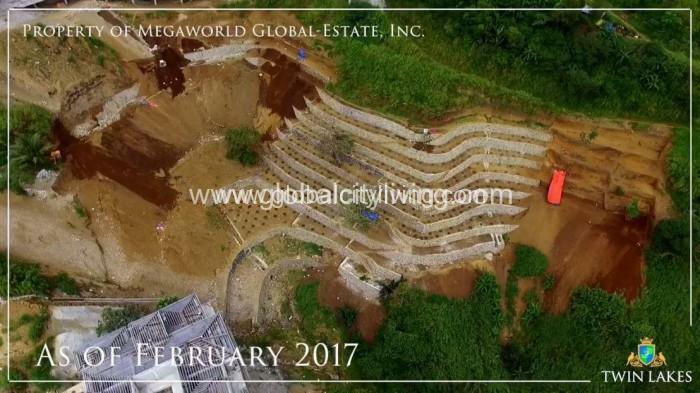 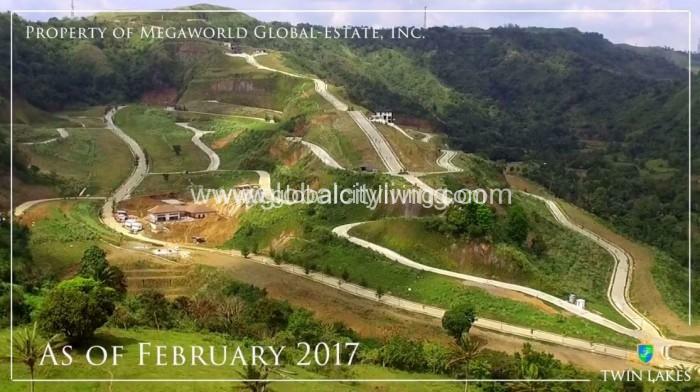 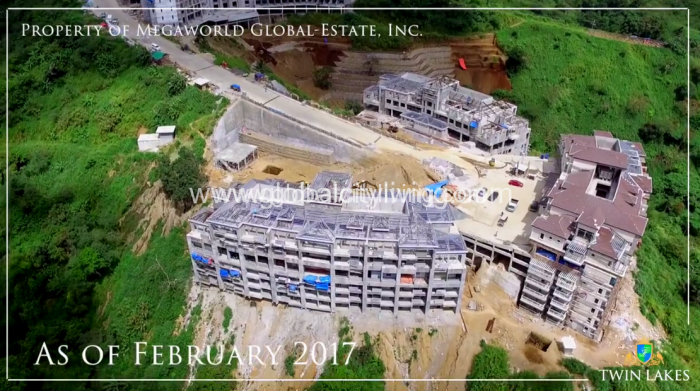 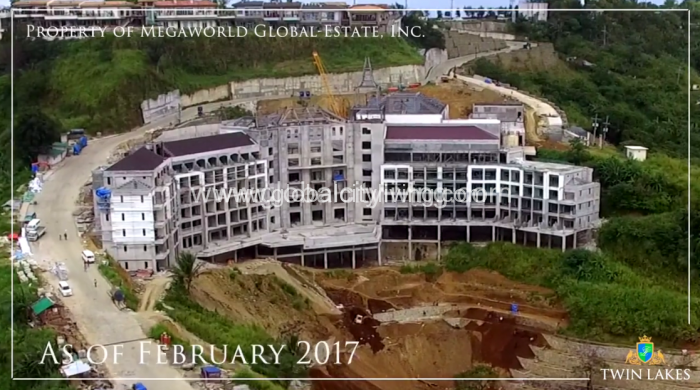 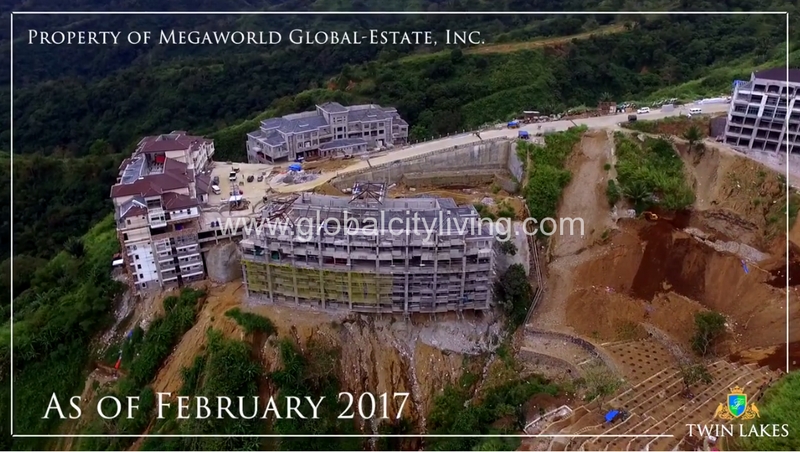 Introducing Global Estates Resorts Inc. & Megaworld Corporation’s grandest world-class tourism oriented development in the country. Situated in Metro Tagaytay and Laurel Batangas, it covers 1149 hectares of well master-planned community and stretches from Tagaytay’s mountain peak down to its lakeside. The Vineyard Residences was lauded as Best Condo Development (Resort) at the recently concluded 2016 Philippines Property Awards. 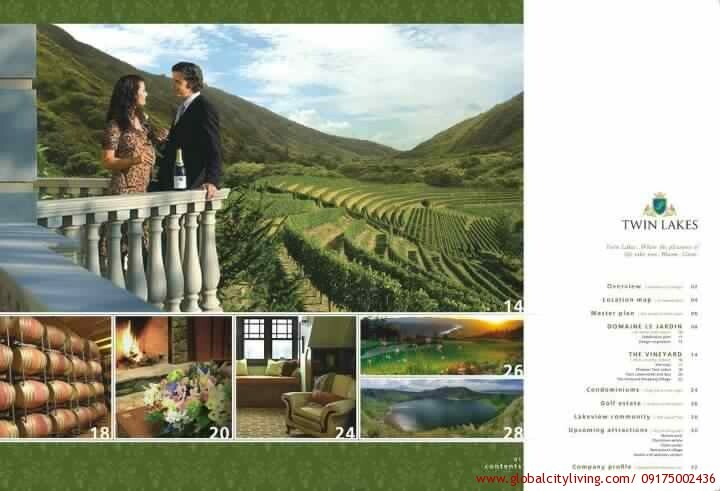 it offers over 1,100 hectares of land – and a wealth of privileges that inspire the most unforgettable experiences. The grate harvest from the Twin Lakes vineyard is bottled into fine wine. 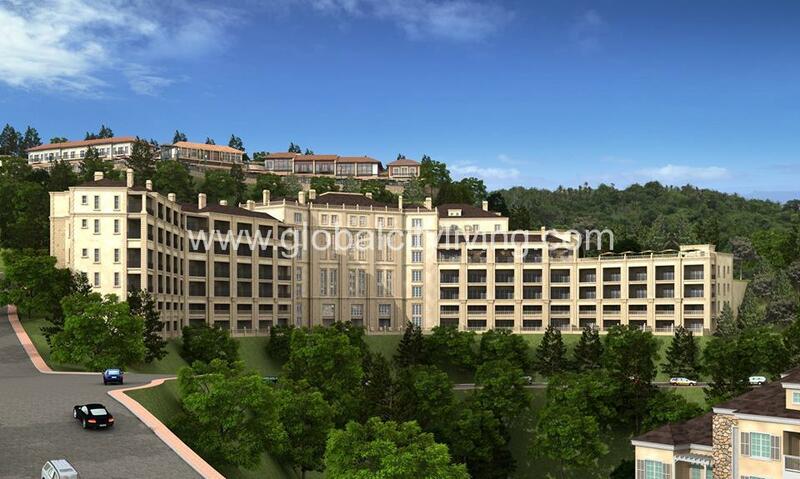 Wine from the community is stored and showcased at Chateau Twin Lakes, a French-inspired country manor beside a lake. 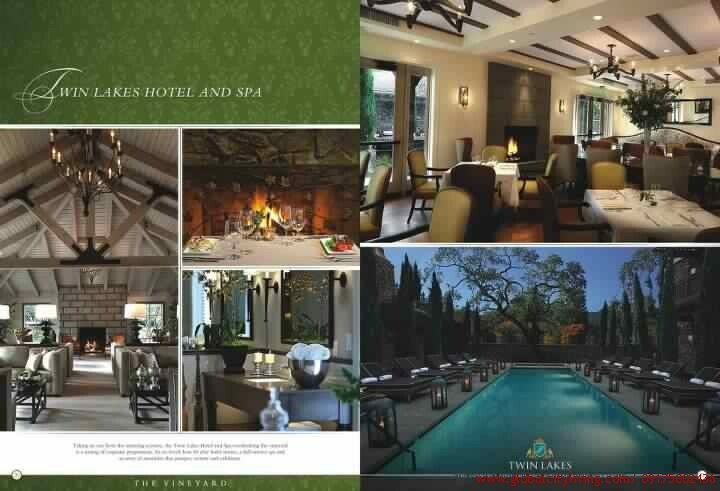 The Twin Lakes Hotel and Spa, overlooking the vineyard and lake, offers a luxury experience to guests. One-stop shopping is made easy at The Vineyard Shopping Village, facing the Tagaytay main road. 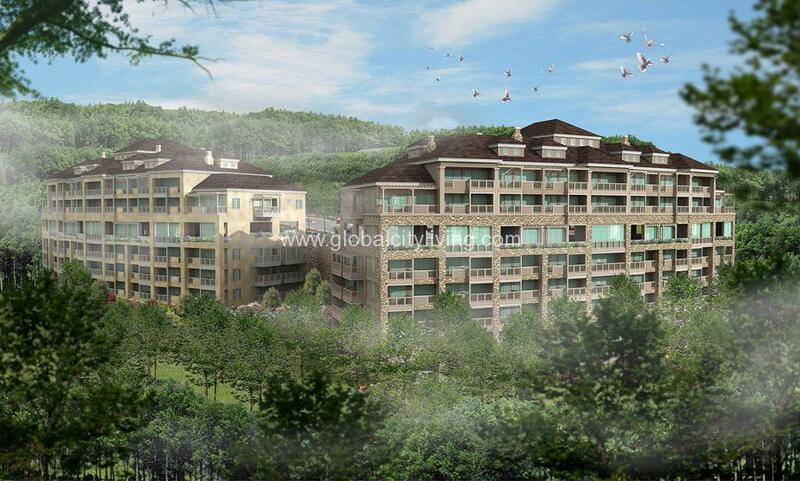 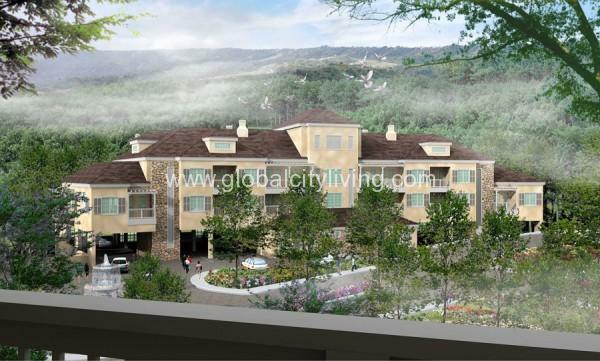 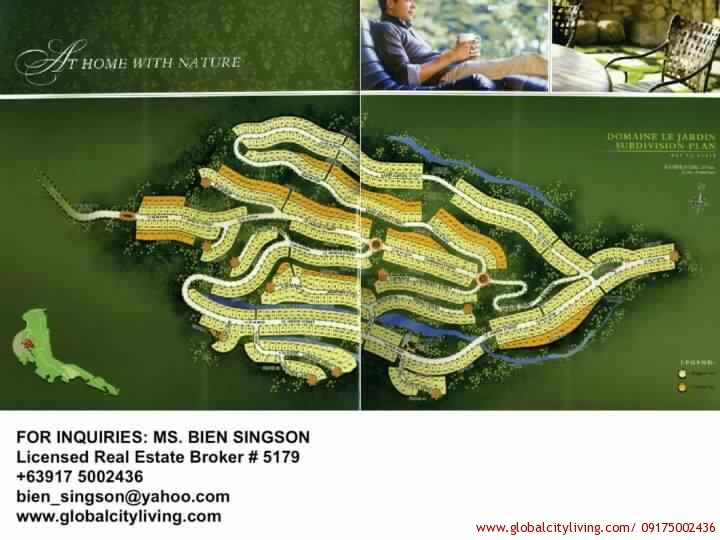 An 18-hole golf course is set next to a private subdivision and residential villas. 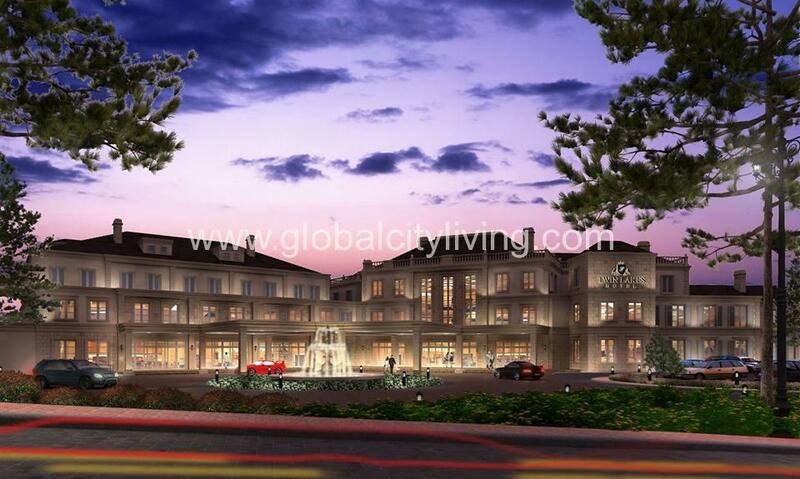 Sports amenities and health facilities cater to guests, residents and local and foreign retirees. 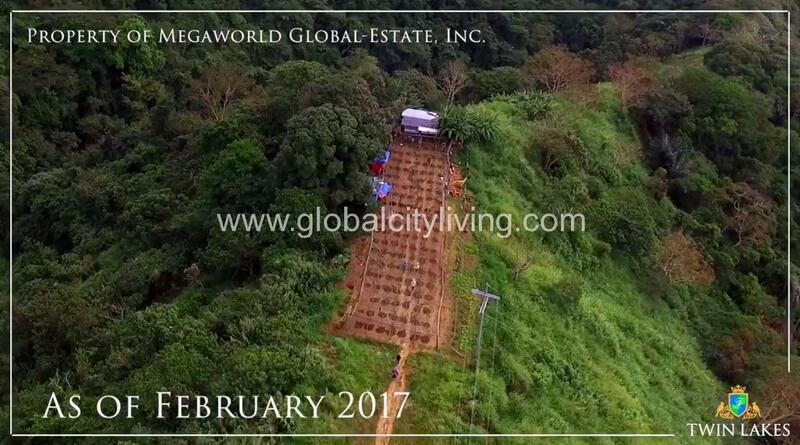 A forest reserve and nursery helps preserve Tagatay’s natural landscape. 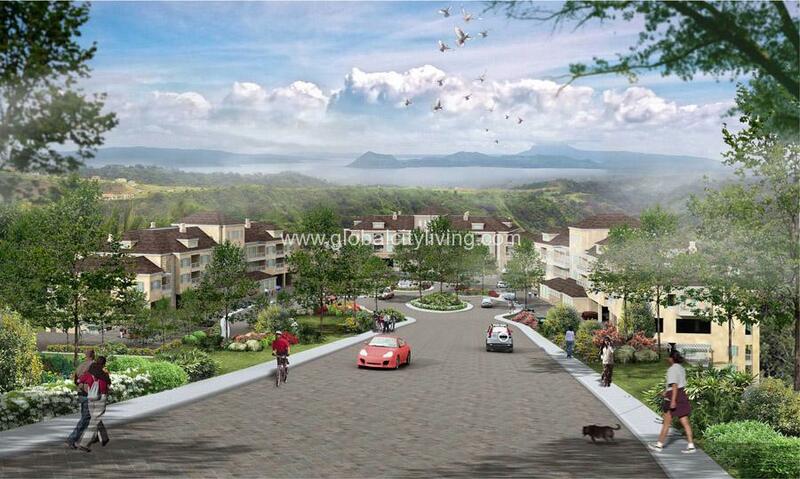 Located near Taal Lake, a lakeshore town center features shops, restaurants, cafes, and venues for outdoor recreation. 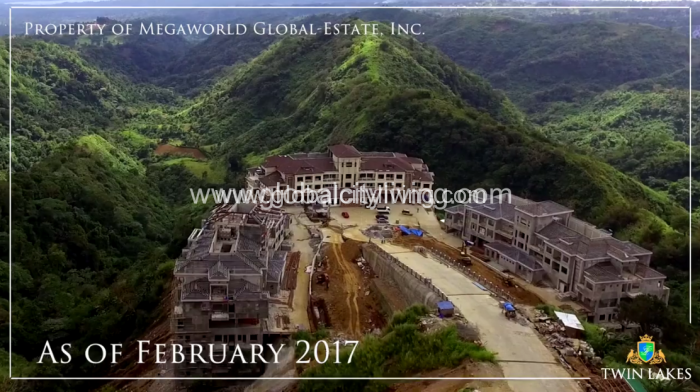 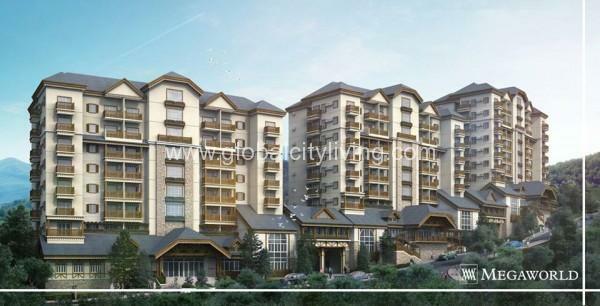 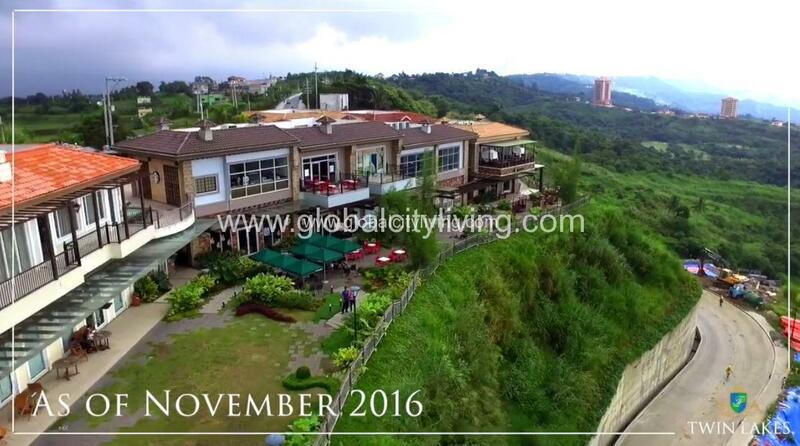 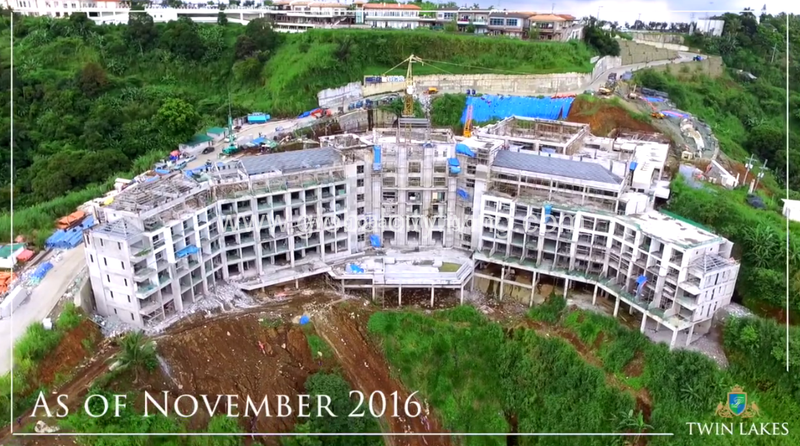 A low-density residential condominium cluster impelled by the rustic allure of Tagaytay’s rolling terrains and the quaint ambience of countryside Europe — THE VINEYARD RESIDENCES at Tagaytay Twinlakes. 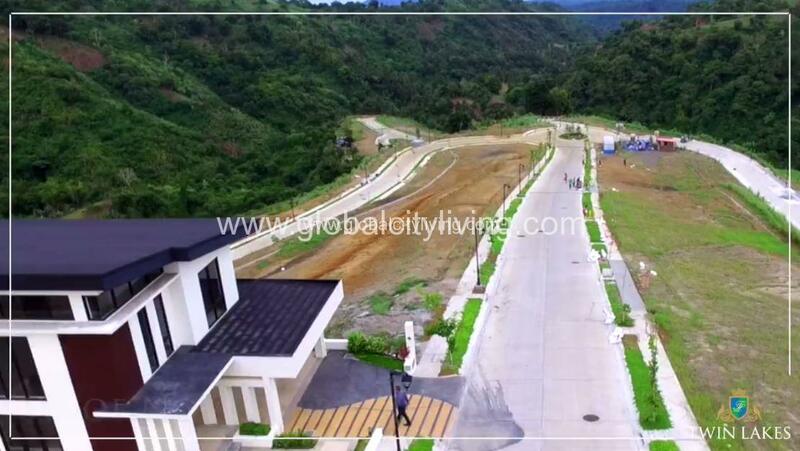 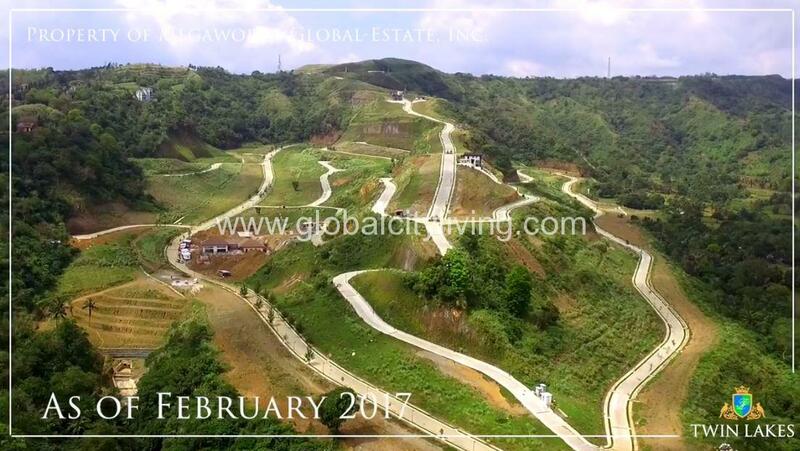 With lots ranging from 250-600sqm (combined lots possible) , offered as low as P15,000/sqm. Limited Offer: NO DOWNPAYMENT, O% INTEREST FOR 4 YEARS — as low as P20,000/month.